Aerial imaging is an area with extreme optical quality demands. 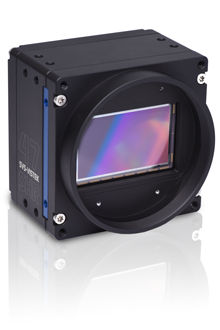 High-resolution cameras with large pixel counts and highly optimized lenses need to supply low-noise, high-contrast and distortion-free pictures. Cameras need to be robust enough to deliver excellent quality even after hundreds of flights. 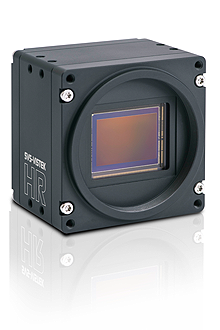 High and ultra-high-resolution CCD and CMOS cameras are a critical SVS-Vistek area and provide the ideal basis for sophisticated aerial imaging. Aerial photography always exerts a mechanical load on the camera and lenses, exposing them to g forces and vibration. Cameras must be built to withstand the stress. Aerial images have their own characteristics. Perfect tap balancing and excellent homogeneity in the camera facilitate evaluations considerably. The quality of the global shutter often determines the usability of aerial photographs.